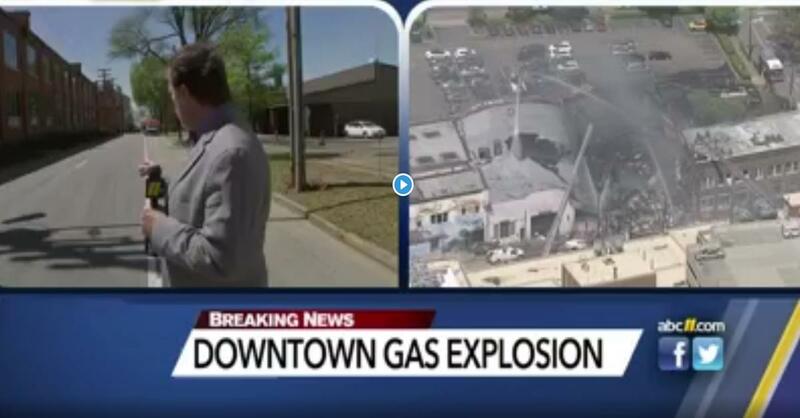 A gas explosion in downtown Durham has left one person dead and 15 injured. The explosion took place shortly after 10am at 115 North Duke Street when a contractor hit a gas line. Follow the latest updates on ABC11.com.